Once upon a time pottery schools saw an increase in enrolments whenever the film Ghost aired on television. Today it is all year round. Not since the 1970s has there been this level of interest and appreciation for pottery and ceramics. The return to the handmade has been driven by our increasingly digital lives and there are now more makers, sellers and collectors than ever. There is also a new desire for unique objects made by hand and the imperfections associated with the marks of the maker. Pottery is the vehicle that most aptly captures this authenticity. From decorative pieces to the primarily functional to sculptural works pushing the boundaries of the medium, Clay surveys the richly creative output of over 50 studio potters from around the world. 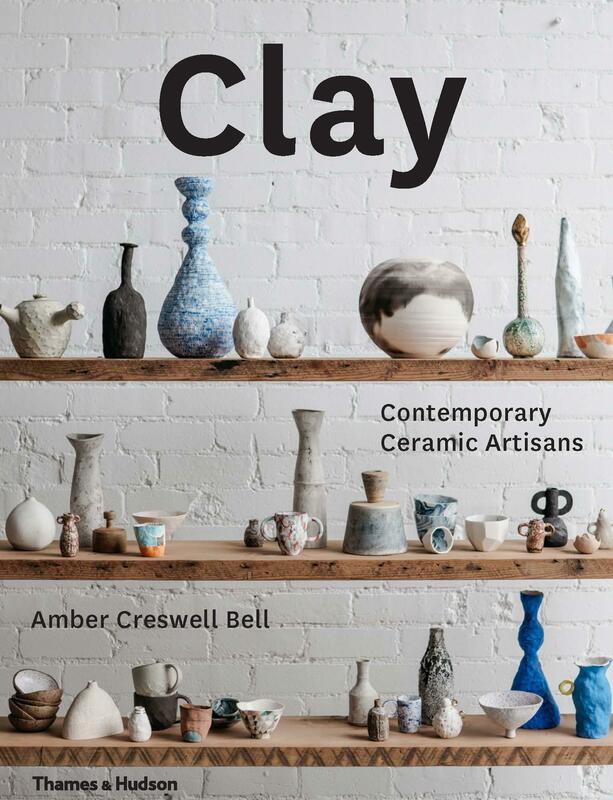 It is a celebration of a new generation of artisans working in clay, a snapshot not necessarily of what is happening at elite gallery level, but rather a behind-the-scenes look at the unique and eclectic offerings from small studios around the world.